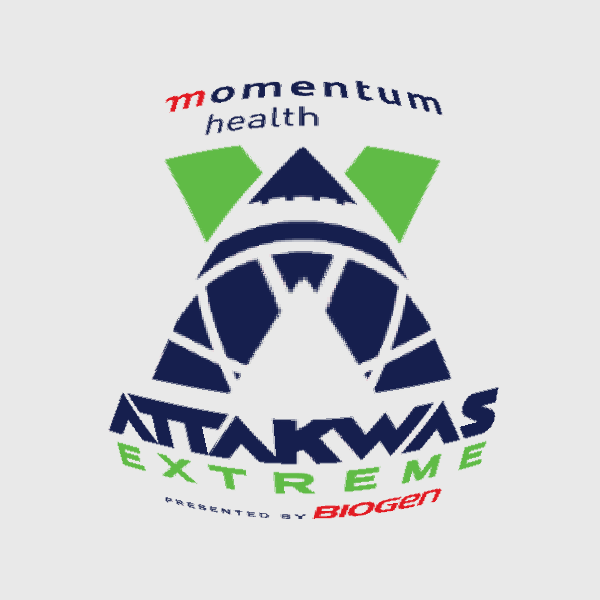 Going to Oudtshoorn Bicycle transport to the 2018 Attakwas, departing from CPT. 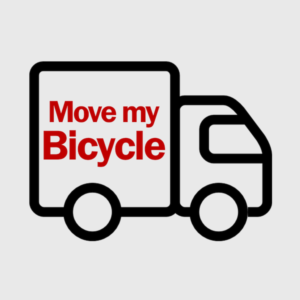 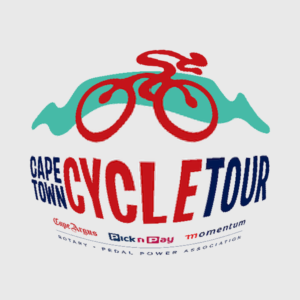 We collect your bike from a range of local bike shops in Cape Town & surrounds and deliver it to registration in Oudtshoorn for the start of the Attakwas. 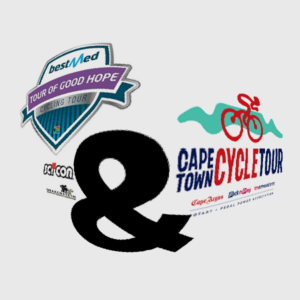 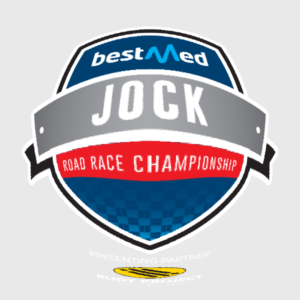 We then collect your bike at the finish in Groot Brak and return it to the same bike shops.